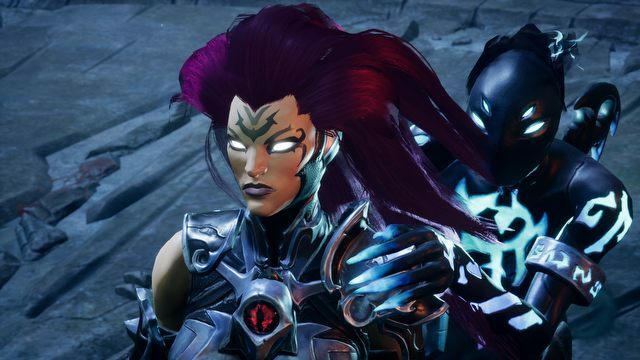 Darksiders has their documentary being released by Gameumentary a team which aims to tell stories about the games we play and their developers. 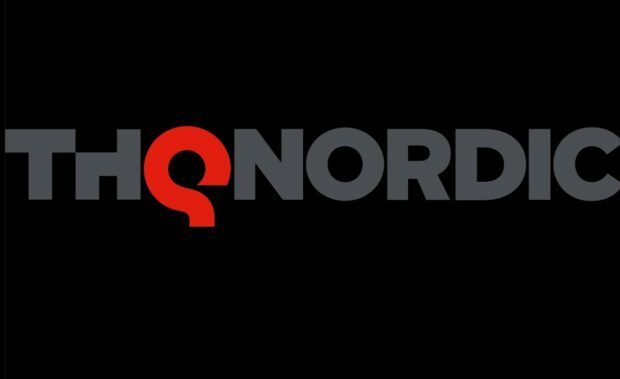 Darksiders documentary is their longest production yet, it will cover Darksiders 1 and 2 both. 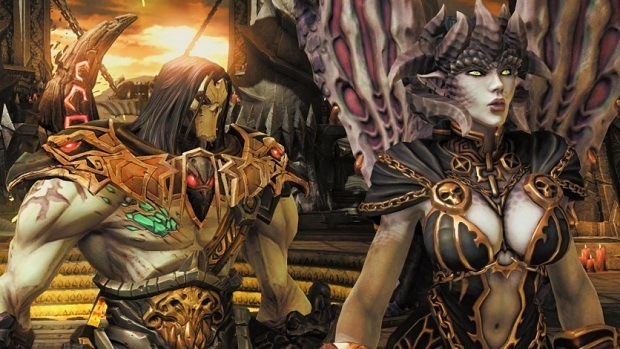 Darksiders in an action based video game by Vigil who decided to make this game after being inspired by Four Horsemen of the apocalypse, which consists of Heaven and hell, Angels and Demons, and they created their own mythology. 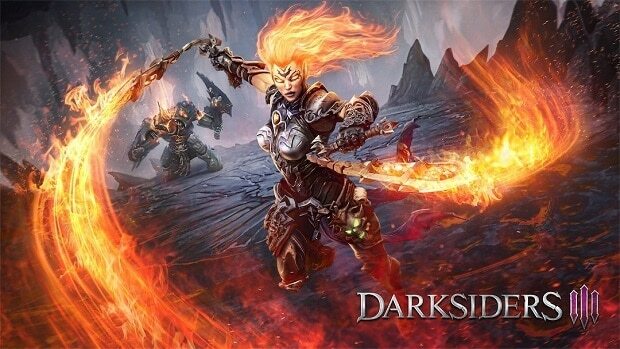 It has been 8 Years since we got the hands on the first Darksiders in 2010, which sold approximately 1.2 million copies worldwide in the four weeks after release. Vigil was a small company who was lead by Joe Maduiereira a (comic book creator) which operated under THQ but they were passionate and dedicated about the game though the game stayed in development for five years before release. 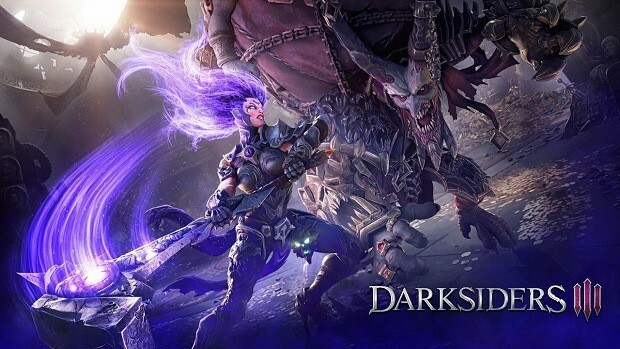 The team always wanted Darksiders to be a story game which will last for years. You can ‘’Witness the story of the Darksider Franchise since the beginning’’ in this documentary which will be released on 23rd March by Gameumentary on their YouTube Channel.